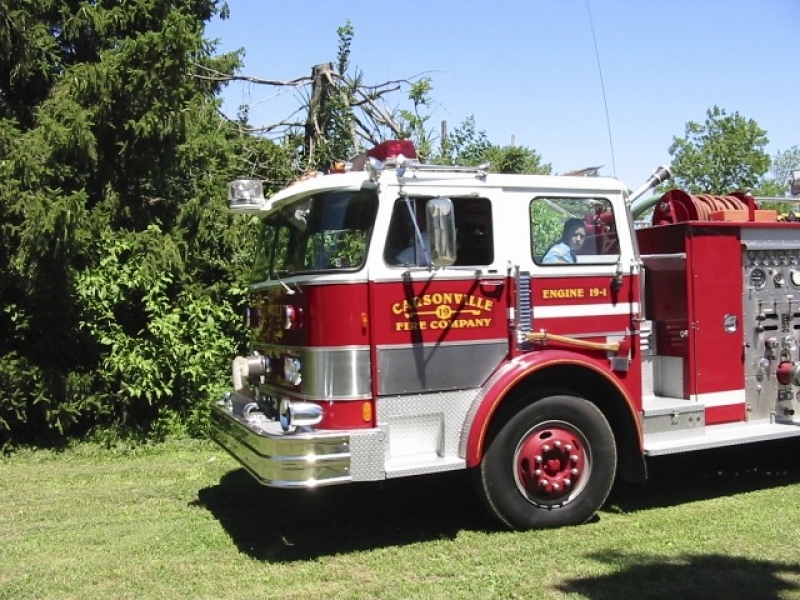 The Hahn was purchased in 1974 to augment the aging Oren engines and was the first major apparatus purchase since 1949. The Hahn had a 750 GPM pump and a 500 gallon tank. 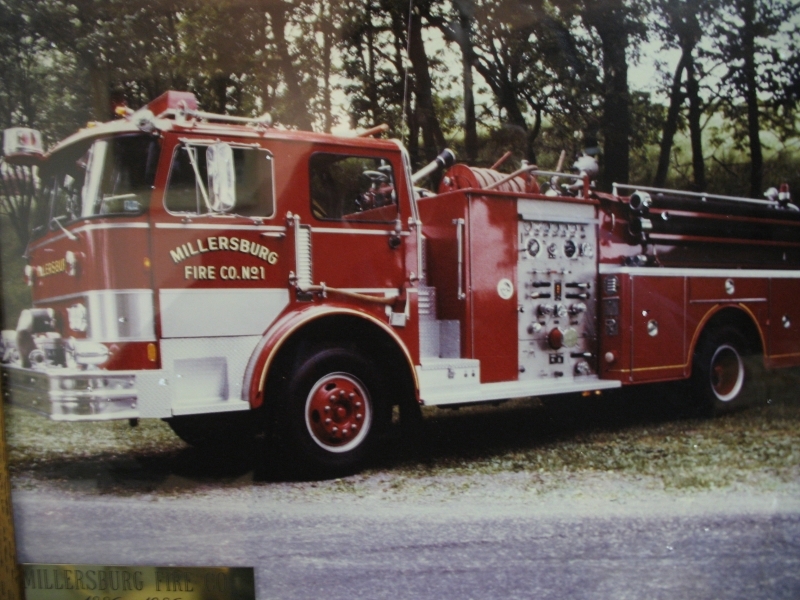 The Hahn engine was in service until 2001 when the current Engine 20 was placed in service. 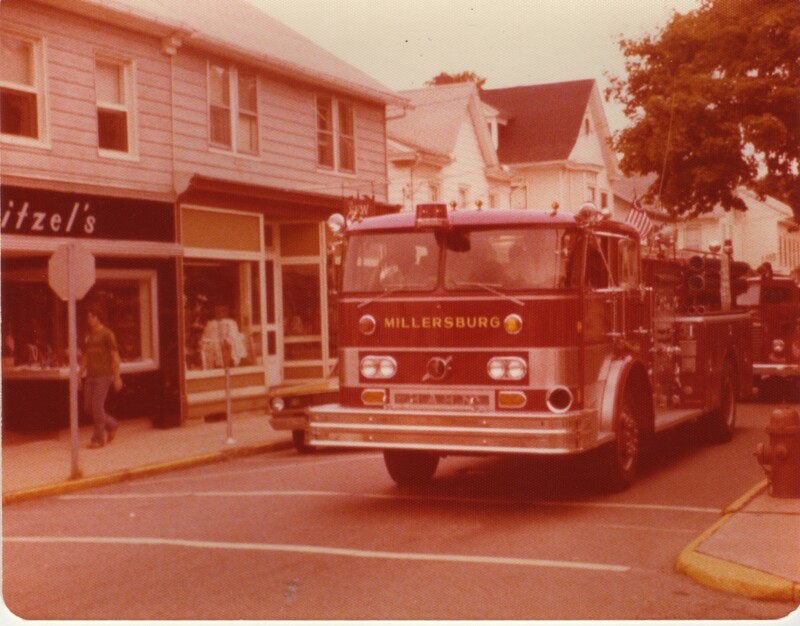 The Hahn was then sold to Carsonville where it served as Engine 19-1 for several years. 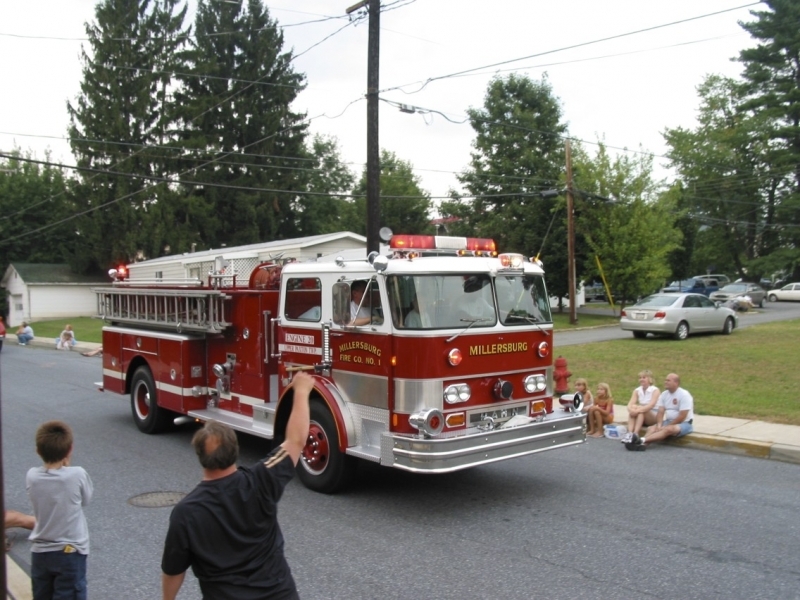 The Hahn is currently owned by Tim Myers of Duncannon and can be seen in various parades including Pump Primers.